Some of the toughest issues for expat families in Ho Chi Minh City are those which would be non-issues back home. Your kids’ educational prospects become a complex puzzle; playing outside without worrying about the heat and air quality are a major headache; and things that would be dealt with automatically by the public system overseas are suddenly issues that require research and decision-making where none were needed before. One of those issues is vaccination. As a parent in my home country, vaccinating my kids would simply be a matter of following the doctor’s schedule – I’d have no concerns about quality of care, it would be easy for me to find out which shots were due to be administered and on which dates, and I’d be reasonably confident that I wouldn’t completely mess it up. The opposite is true in Vietnam – I’ve no idea if the local clinics or vaccines are any good, no idea if I shouldn’t be taking my kids off to Singapore every six months for their boosters, and no idea if I’d be paying through the nose at an international clinic for the same thing that I could get at the local hospital for less than VND100,000. My fears of messing up my kids’ vaccination program and rendering them vulnerable to life-threatening diseases are suddenly not as close to zero here as they would be elsewhere. Dr. Truong Hoang Quy and Dr. Jonathan Halevy, who practice pediatrics at Family Medical Practice, are quick to reassure parents in situations like mine. 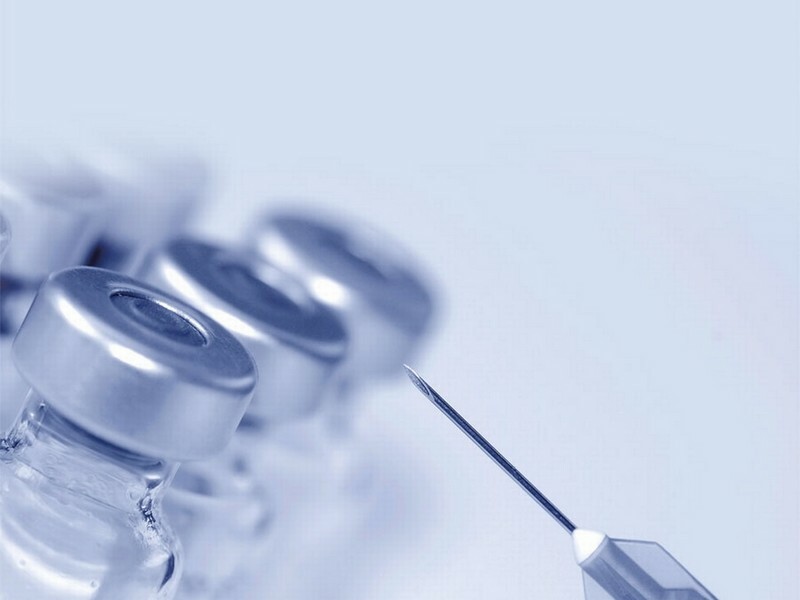 According to Dr. Quy, Vietnam’s 30-year old vaccination program is actually very good, generally administered according to the same international standards you’d expect in other countries. While some of the schedules vary in certain respects from those overseas – mainly because the risks of exposure to certain diseases are variously higher or lower here than they are abroad – they do have a very comprehensive, standardized program. While that’s reassuring, a little Google research turns up some worrying figures. In 2013, there were several reports about babies dying hours after getting a Quinvaxem shot. There was a subsequent investigation by both the Vietnamese government and the WHO, and they concluded that the vaccine was safe – but after restarting the program, again there were reports of infant deaths. While it’s safe enough to put your kids through their shots at a local clinic, there are some important differences between what is generally offered on the national program and what is available at an international clinic. Vaccines at some international medical centers may be more advanced than those offered locally – and sometimes there are nuances regarding certain vaccinations that local clinics may not necessarily pay attention to that may be dealt with more effectively at private clinics – it always pays to ask. 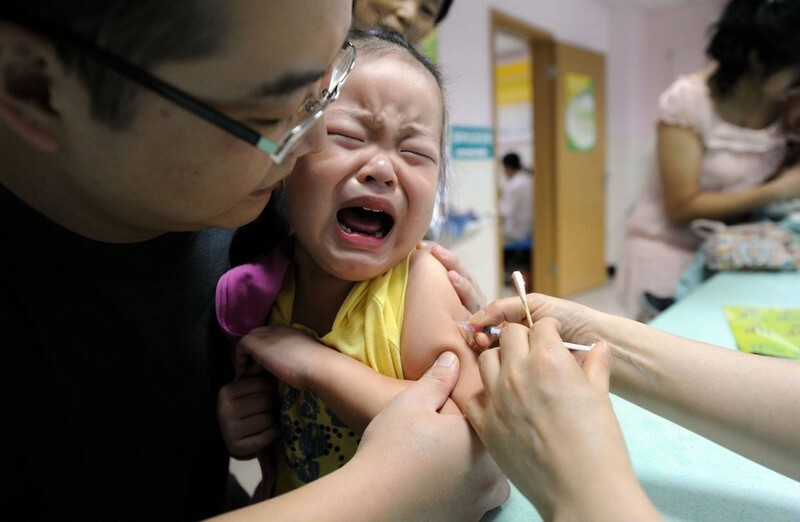 “If a new vaccine comes out, the Vietnamese administration has to conduct research and implement a ‘pilot’ or test in small groups of people,” explains Dr. Quy. “They have to make sure that the vaccine is suitable and safe for Vietnamese people.” While this is standard practice in any country, it’s common for these studies to take longer in Vietnam than they do elsewhere, meaning that newer, more effective vaccines will often take a few years before getting onto the national program. As with anything difficult in Vietnam, part of the solution comes from being proactive. First of all, if you go to any clinic, you need to be sure that it’s working with an updated vaccination schedule. You need to be certain that the vaccinations they have cover both local and international requirements. If you live in the UK or in Germany your kids really won’t need a Japanese encephalitis vaccination, but if you live in Vietnam, it’s very important. You’ll also need to understand that there’s a difference between countries when it comes to vaccinations, so you need to be a little more flexible. Some parents decide that they’ll only follow their own country’s vaccination schedule, but the key message here is that because you live in a different country, there are different risks and requirements. With different needs for different expat families who need to be mindful of the fact that they’ll need to be immunized against two different exposure conditions – those of here and those back home – parents can still elect to vaccinate at local clinics and ask directly for vaccinations that are not prescribed at the national level. All medical information provided in this article is for reference only. For medical advice for your children, always consult your family doctor.